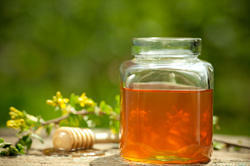 Leading Manufacturer of ultra filtered honey, commercial grade honey and filtered honey from Una. We offer a varied range of Ultra-Filtered Honey, which is processed under high tempratue to ensure to extrace all kind of impurities out of raw honey to make it highly hygenic & crystal clear. 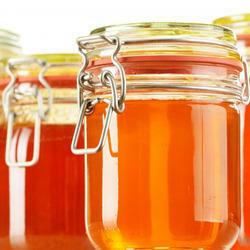 This honey is commercially preferred because it is easy to mix with other food. 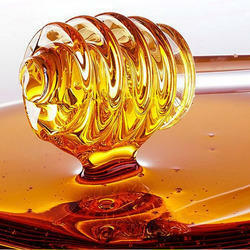 We are one of the leading Commercial Grade Honey Manufacturers based in Delhi. We offer qualitative range of commercial grade honey that are processed (pasteurized and filtered) using advanced technology and traditional techniques that ensure completely natural yet pure honey for our clients. We are one of the most promineny and leading supplier of filtered honey and ensure to offer a variety of quality honey as per best industry norm and client's demand. Looking for Filtered Honey ?